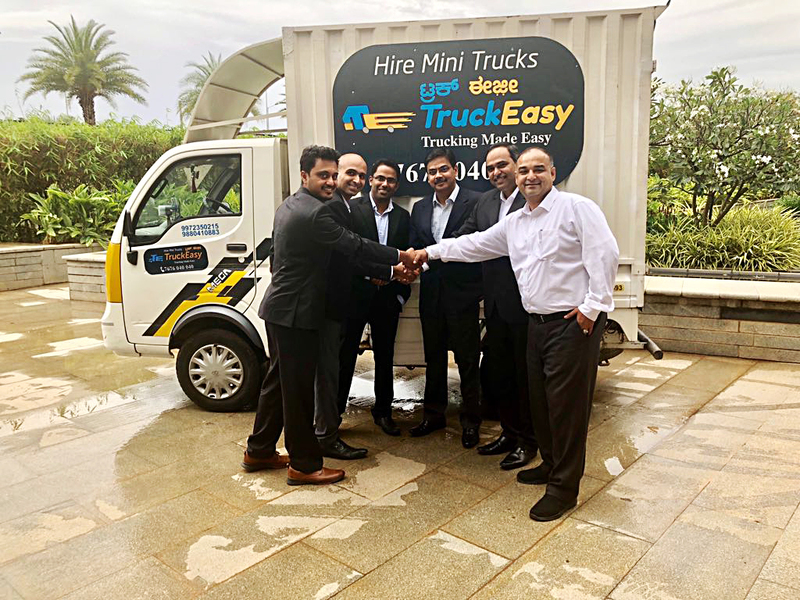 Tata Motors Finance Holdings, a wholly owned subsidiary of Tata Motors Limited, today picked up a 26% stake in TruckEasy, a tech based freight aggregator owned by Loginomics Technologies Solutions Limited, a Bangalore based logistics company. This is part of Tata Motors’ continued endeavor of bringing smart solutions to enable the Trucking Community to have better lives and improve their livelihood. 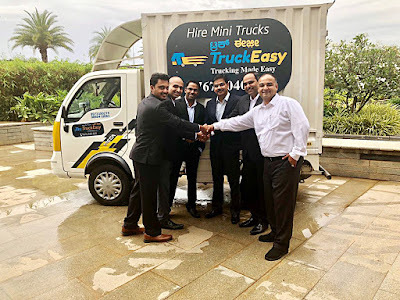 TruckEasy was formed in 2015 in Bengaluru by 3 passionate young entrepreneurs’ – Nikhil Thomas, Vikram Kodgi and Avinash Achar. The company provides timely and reliable service for the transporting needs of businesses within Bangalore. TruckEasy will use this investment to expand it footprint to additional cities. This strategic investment in TruckEasy will provide Tata Motors an insight into the rapidly growing technology-driven transformation in the freight logistics space and also get an understanding of the market dynamics in the intra-city freight movement. This will also enable Tata Motors to stay closer to the final customer, the load consigner thus enabling to provide better products and solutions. The data analytics provided by TruckEasy will be further used for research and development thereby allowing for better customization of product specifications in line with market requirements.